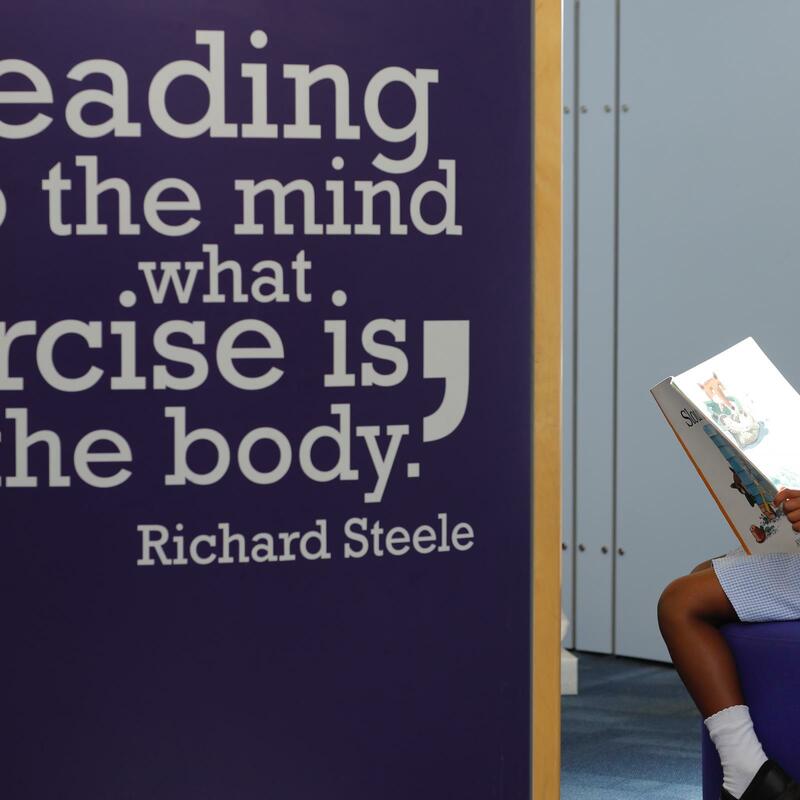 At the Pegasus Academy Trust we provide a reading rich environment where children have access to a range of quality texts and reading experiences. Pupils begin the learning journey in EYFS by being taught the skills of decoding and using picture cues. During this stage, the opportunities for early comprehension are maximised. Pupils are able to retell stories using role play and whole class shared reading to support their understanding. As pupils move into Key Stage One, the teaching of reading strategies is taught alongside a systematic approach to phonics. There is focus on fluency and the reading of high frequency and common exception words. Comprehension skills are explicitly taught through a variety of texts that include fiction, non-fiction and poetry. During Key Stage Two, children’s comprehension skills are further developed through the teaching of new vocabulary in context. Pupils are taught the skills of retrieval, use of prior knowledge and inference through whole class reading sessions that use a wide variety of challenging and interesting texts. A weekly ‘We Love Reading’ session where children can read texts of their choice for pleasure. Good reading and writing go hand in hand. Children are provided with opportunities to read in school and at home. They have access to a range of texts within their classroom for home reading. Home reading is further supported through the use of home reading journals which parents and carers are encouraged to comment in.